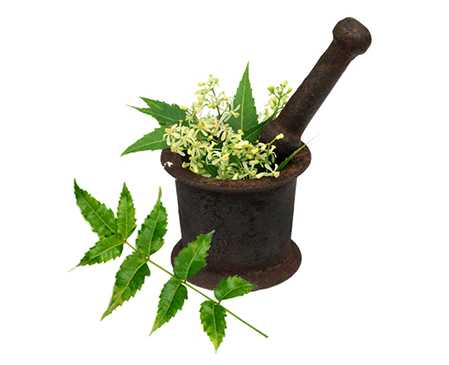 Neem has many benefits. It is very effective for treatment of skin disorders in dogs or humans. 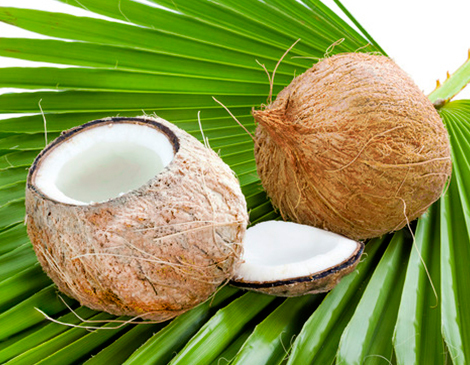 The benefit of coconut for your dog is the relieve of bacterial infections, inflammations and fungal diseases. Coconut supports the treatment of dog skin disorders, soothes dry skin and skin rashes.